The décor you choose for your abode can make a house into a home. The home you enjoy living in and one you are proud to show any visitor that crosses the threshold. At NP Décor we understand that the quality is in the detail, the arrow straight lines, the silk smooth wood work all culminate in a professional and classy looking finish. 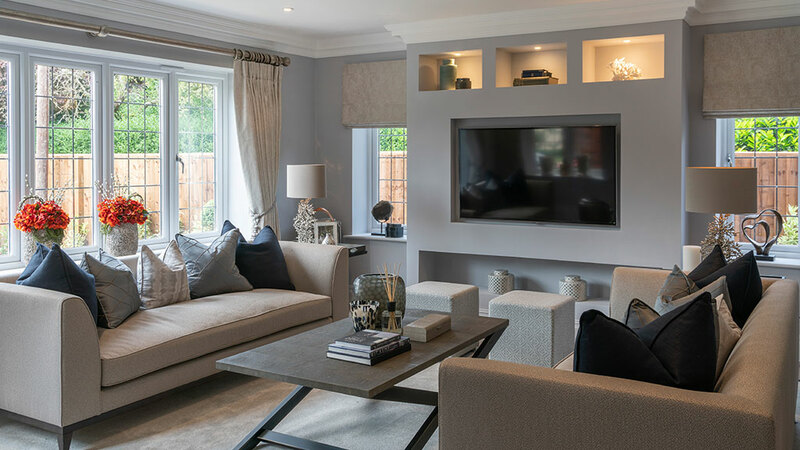 Whether it is a busy family driven kitchen, or maybe a secret hideaway snug, we can recommend colours to suit the environment and match the mood of the room, sometimes obvious just isn’t the answer and an experienced eye can make some suggestions that transforms a room from nice to fabulous. 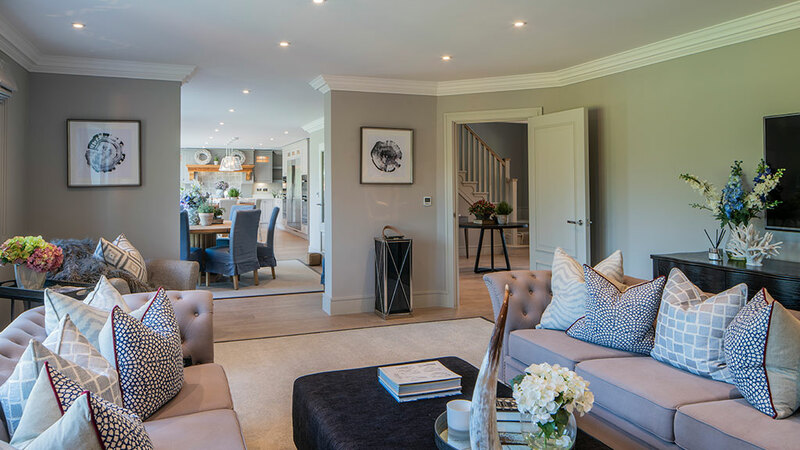 With over 20 years of working in private homes, we understand how busy they are and how upheaval can be a real challenge to live within. We never leave a work area untidy at the end of the working day and do all we can to appreciate our surroundings and how we need to work with you to minimise disruption but still get the job done on time.